Million Smiles Dental team is here to help you achieve your most beautiful and healthiest smile. Our dentists are leaders in cosmetic and restorative dentistry and help patients find the solutions to any dental issue. During an initial consultation, we review all of your concerns about your smile, perform a detailed examination of your teeth and mouth, and use the latest dental technology to learn as much as possible about your oral health. From all of this information, we are able to provide you with all of your dental care options so that you can have the most radiant and healthy smile possible. We pride ourselves in transforming smiles, faces and literally change lives. 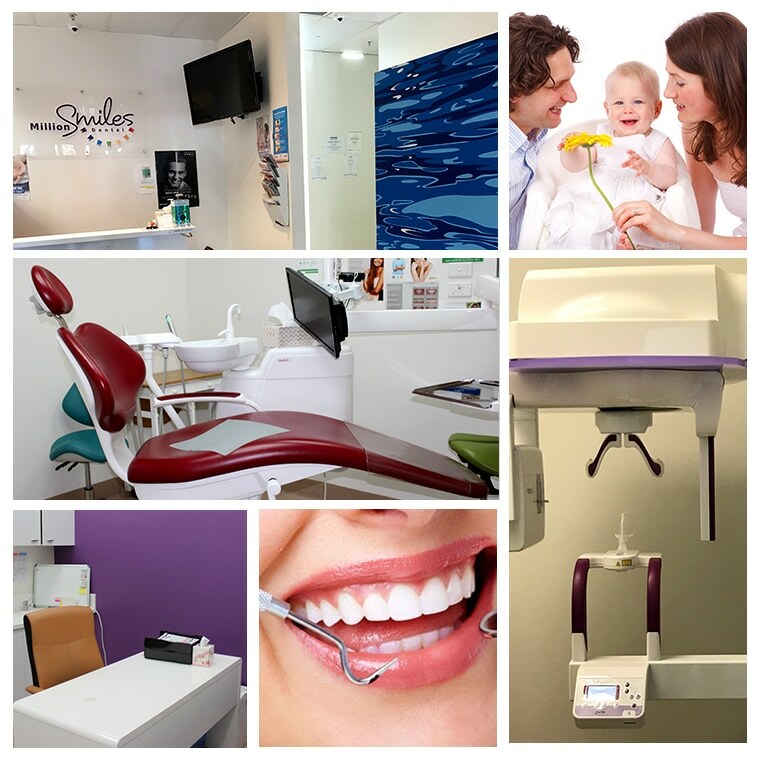 We maintain our highest professional standards in comfortable, caring and friendly surroundings and are committed to meeting your expectations for high-quality dentistry and great value. We are members of the Australian Dental Association. We are the best dentist in Altona Meadows and also convenient for Point Cook, Altona, Williams Landing, Tarneit, Hoppers Crossing, and Werribee. We offer a wide array of dental services to best suit our patient’s individual needs. The dental services that we provide include everything from General Dentistry to teeth whitening, root canals to orthodontics, dental implants to cosmetic dentistry. Our team of dentists is renowned for its ability to transform any smile. Captured in digital format, viewed on a computer screen and thus requiring less than one third of the radiation doses of a conventional X-ray film. Captured in digital format with minute details. You will be amazed by the clarity and sharpness that can show details of your teeth and gums, before treatment, in the planning phase and upon completion of a procedure. This is one of the most advanced OPG machines. With the latest software applications, one X-ray image allows your dentist to investigate many different aspects of your oral health. Hospital grade standard Autoclave and Ultrasonic bath to maintain very high Infection control standards complying to Dental Board of Australia guidelines. Virtually eliminating the traditional needle using state-of-the-art computer-controlled injection technology and a very slow delivery system…Commonly called by patients world-wide as ‘The Magic Wand’. High visual, interactive and animated patient communication software for you to make a very informed decision.